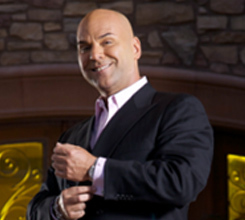 Marshall Sylver is a motivational speaker, author, and performance hypnotist who works primarily in Las Vegas, Nevada. He has billed himself as "The World's Fastest Hypnotist". 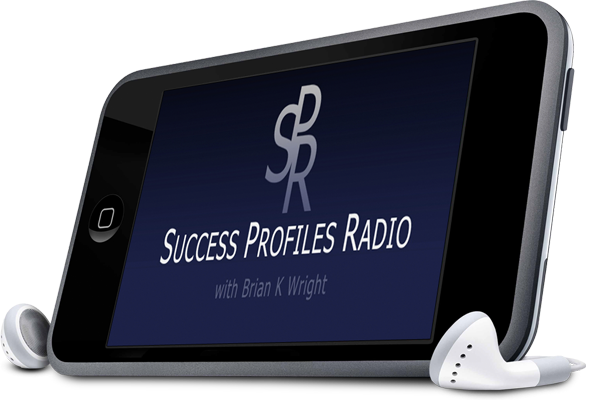 Marshall Sylver was this week's guest on Success Profiles Radio. He is the author of the book Passion, Power, & Profit, and sold over a million copies of his program of the same name on an infomercial. We discussed how he became a world-class hypnotist and how it has helped his career. We discussed the keys to getting anything in life that you truly want, how to create irresistible influence, the relationship between wealth and self-esteem, and how the velocity of money adds to our wealth. In addition, we discussed habits that millionaires and billionaires have that the rest of us don't, as well as criteria he uses to choose his mentors. We talked about so much more on this episode. Be sure to hear the replay at www.successprofilesradio.com anytime.